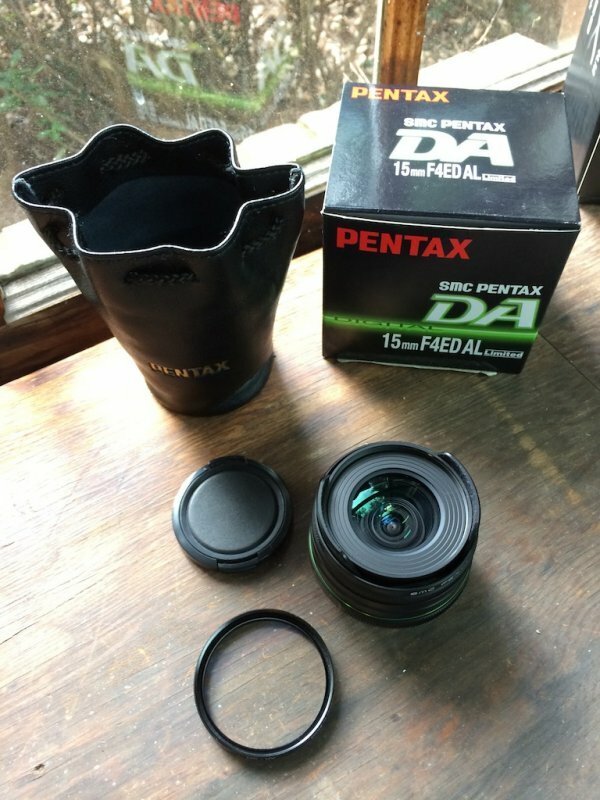 For sale is one Pentax DA15 lens for APS-C cameras in excellent to like new condition. It comes with original box, pouch and a 49mm Promaster UV filter. Only selling since my employer is not paying salary during the government shutdown! Contact me for exemplars of what the lens can do, and additional photos if you desire. Shipping prices is for US Domestic sales only via USPS. If someone outside the US is looking to purchase this camera please contact me for the flat rate overseas shipping cost via USPS. If you can purchase through my square market account I would appreciate it since the costs are much, much lower than our friends at PayPal are charging. Return within seven days for a refund.